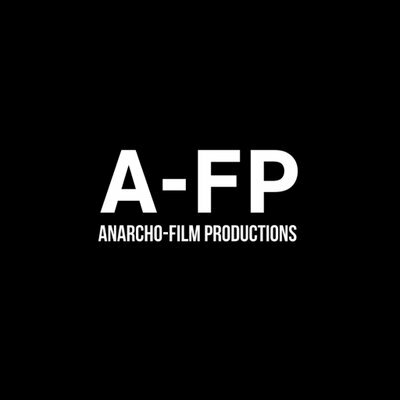 We are AFP Group Limited, trading as Anarcho-Film Productions, A-FP Post-Production, A-FP Distribution and A-FP Publishing. Our website address is: https://www.a-fp.net. If you fill out a contact form, the data you convey will be treated as strictly private and confidential. Please email afp@a-fp.net with any and all privacy related inquiries.